Hi! My name is Sarah Inskeep. I see this blog as a lovely way to connect with friends and family, and to meet new people and make new friends! I live with my beloved in the gorgeous Shenandoah Valley. I love to serve dinner out on the back deck, have a campfire with family and friends, and take my knitting, spinning, or crocheting everywhere I go. Most of all, I love to bring some sunshine to another person’s day and see them go on their way with a smile on their face! 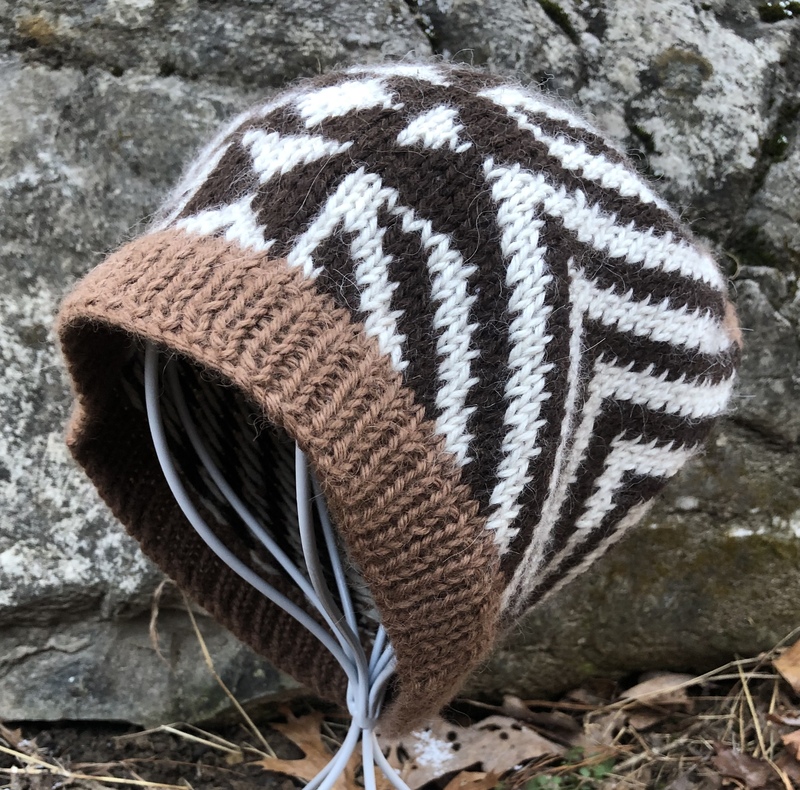 If you want to be kept in the “loop” and receive knitting tips, coupon codes, discounts, and more, please subscribe to my newsletter here.